A group of us gifted this beautiful set to our friend and she lieterlly screamed!! It was beautiful online but to see it in person- it was absolutely stunning!! It was so pretty, I ordered myself a set as well! I bought this for my mother and she loves it! It is so beautiful, thinking I might just have to buy one for myself! 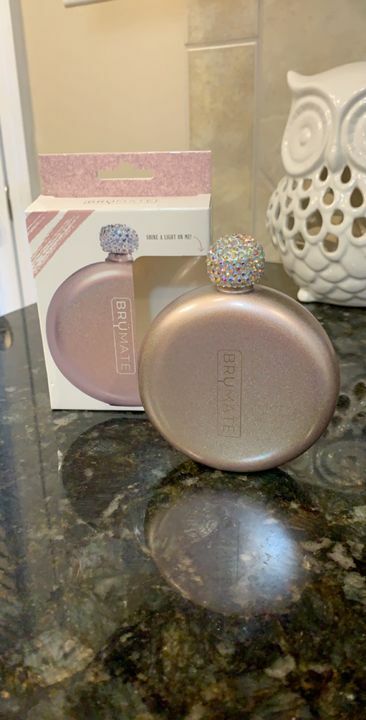 This glitter rose gold flask with a bedazzled top is soooo pretty! 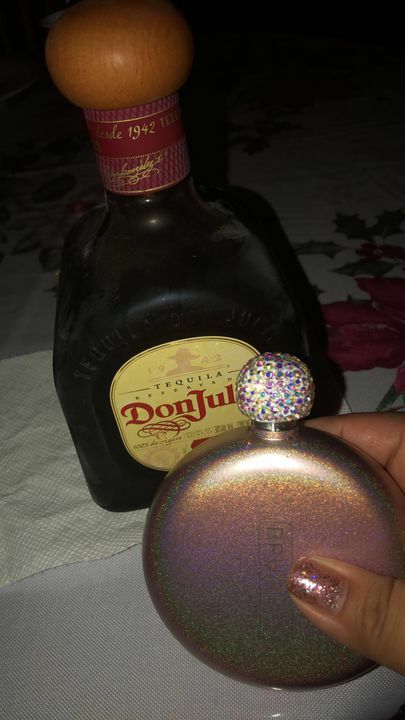 Fits just the right amount of rum for me and it's the perfect size for your purse! Ever since I got my flask I have been in love with it. Everyone has said how pretty it is and looks very classy. 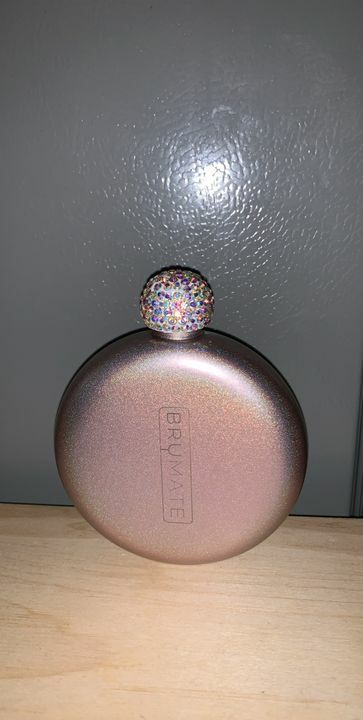 The rose gold flask is gorgeous! 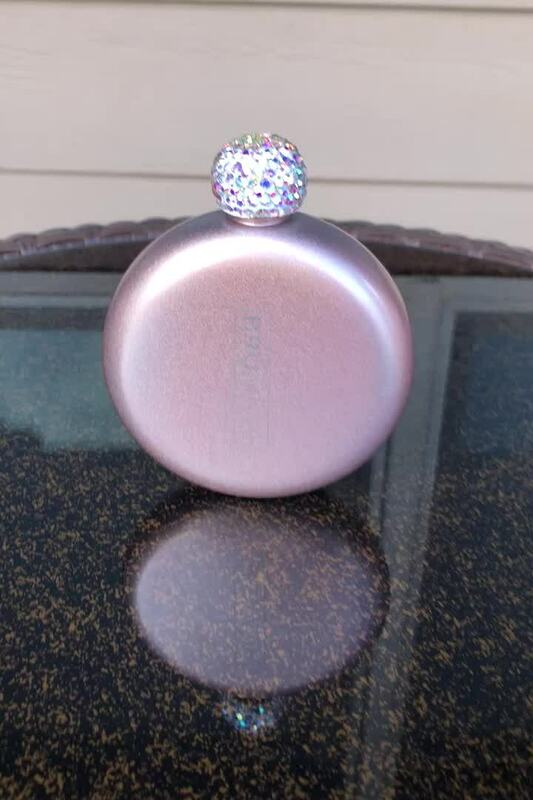 The rose gold is absolutely gorgeous, and I am in love with these blingy flasks! I’ve already ordered 2 and have 4 more on the way! The rose gold is a true rose gold color.